Caffeine is the most widely used psychoactive substance in the world, consumed in the form of coffee and tea for its energy and alertness-enhancing effects. 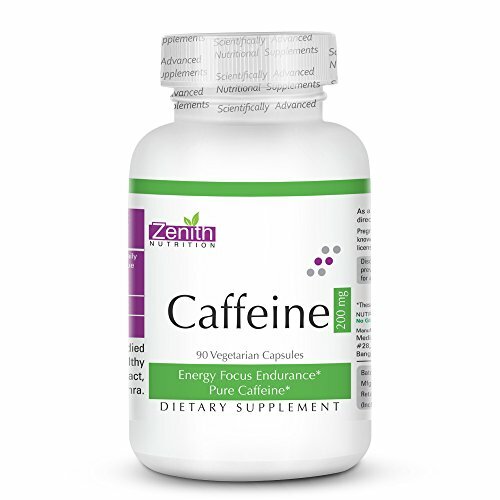 Caffeine is a bitter xanthine alkaloid compound found naturally in some foods, most notably coffee beans. It stimulates the CNS (central nervous system), increases physical and mental activity, boosts energy metabolism and increases the number of fluids you excrete through urine. 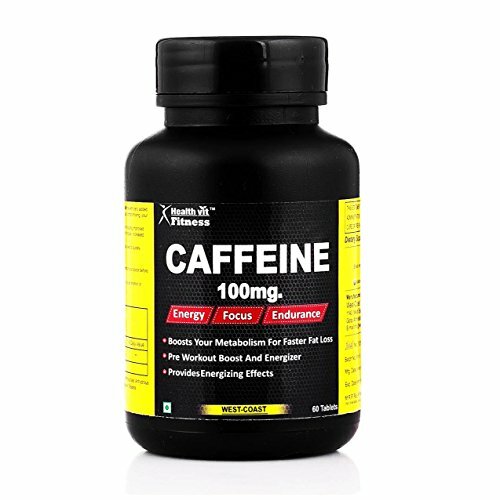 It is consumed electively in coffee, teas, energy drinks and supplements, mainly for increasing alertness and combating fatigue or drowsiness. 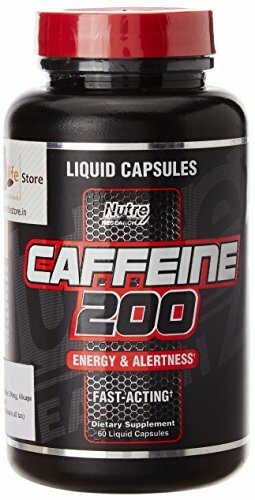 Research also demonstrates that caffeine supplements have ergogenic or athletic performance-enhancing benefits, can promote weight loss and may support skin, eye, and brain health. Moderate coffee consumption has also been linked to a longer life expectancy, according to epidemiological studies. Increasing caffeine intake (within a safe dosage range) was demonstrated to significantly lower the risk of mortality. According to Natural Medicines Comprehensive Database (NMCD), caffeine has been the subject of much clinical research. It is rated as Effective by the NCMD for treating migraine, postoperative and tension headaches, and is Likely Effective for enhancing mental alertness. How does Caffeine work Inside the Body? 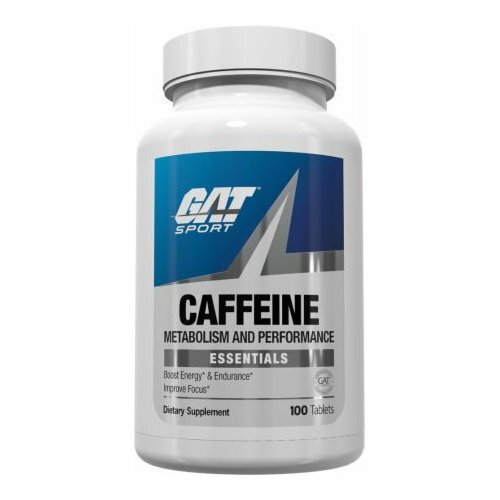 Caffeine is a methylxanthine compound that has been shown to increase stimulation of the central nervous system. It has an excitatory effect at high dosages, causing heightened stimulation of neuroreceptors in the brain. It works by binding to adenosine receptors in the brain, blocking this brain chemical from exerting its normal inhibitory effect on the nervous system. Adenosine is a neurotransmitter that has a depressant effect, which means it slows down nerve cell activity by regulating the transmission of certain signals. It is important to have a balance between excitatory and inhibitory signals in the brain and body for proper neurological and physiological functions to occur. Adenosine is involved in the regulation of sleep and causes blood vessels to dilate, preventing over-excitation of the nervous system. While this is an important function in the body, sometimes tipping the balance in favor of excitatory brain chemicals can have short-term benefits for focus and alertness. Consuming coffee, tea or Red Bull works because the caffeine in these beverages gets in the way of adenosine receptors so that they cannot respond normally to the effects of adenosine. The result is increased nerve cell signalling, constriction of blood vessels and heightened cellular metabolism. We experience this as feeling more energetic, improved cognition and improved physical performance. Does caffeine improve athletic performance? Many athletes claim that it does help them to feel more energetic, and to get mentally “pumped up” for workouts or competitions. Coffee beans are the most common dietary source for caffeine. However, this alkaloid is also found in the fruits, seeds and/or leaves of more than sixty other plants. Some of these include kola nuts, cocoa beans and tea leaves. Caffeine is also added to various processed foods; including energy drinks, snacks, candies, chewing gum, cola and chocolates. This phytochemical is also added to products including over-the-counter diet pills, cold medicines and pain relievers. According to Mayo Clinic, caffeine seems to generally safe for healthy individuals in doses equal to or less than 400 mg daily. That amount is roughly what is found in 4 cups of black coffee, or 10 cans of cola. However, NMCD states that doses more than 250 – 300 mg/day can cause tachycardia and insomnia. NMCD states that chronic use of caffeine, especially in large doses, can cause psychological dependence, tolerance, habituation and other adverse effects. NMCD states that caffeine is Likely Unsafe in very high doses. The estimated fatal dose of caffeine is between 10 and 14 grams. This would equate to roughly 175 mg/kg of bodyweight in the average human. Consult your healthcare professional prior to use, May cause stomach aches. ✔ CAFFEINE ENHANCES SPORTS PERFORMANCE : There are more than 74 good studies on the use of caffeine for both endurance exercise and short-term, higher intensity exercise. 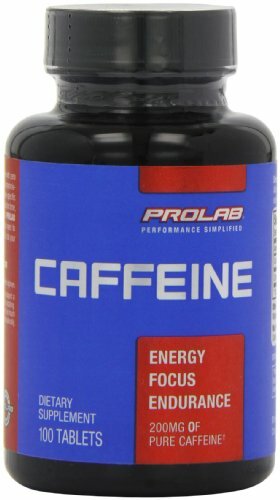 The vast majority of the studies conclude that caffeine does indeed enhance performance. ✔ QUALITY IS OUR PRIORITY: Our caffeine capsules are GMP-certified, GMO-free, and INDIA-made to ensure the highest standards of safety and quality. 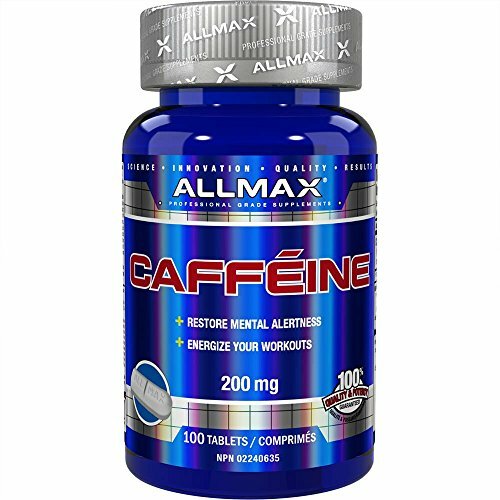 ✔ 100% SATISFACTION GUARANTEE: We are confident in the power of our caffeine capsules. That's why we offer a money back guarantee to anyone who isn't completed satisfied with their purchase. 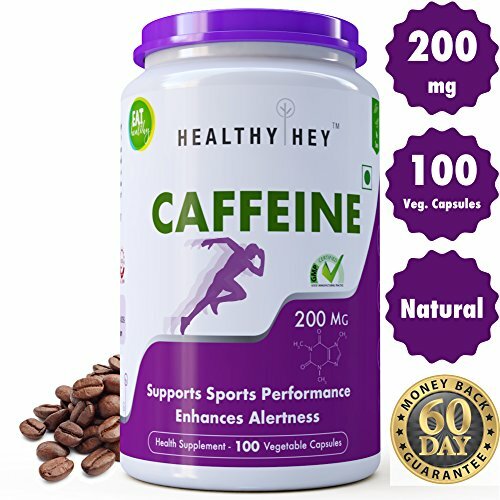 ✔ U.S.FDA & FSSAI APPROVED : HealthyHey Manufacturing Facility is U.S.FDA & FSSAI Approved Facility, located in Mumbai. Common misspelling of caffeine are coffeine, cafene, caffeeine, caffienated, cafine, caffenated, caffien, caffee, caffenine, caffiene, caffinated, caffenee, caffieeine, cafeine, cafeinated, caffen, caffine, caffeinie, caffenie, caffeiene, caffience, cafeinee, caffeien, cafiene, caffefine, caffaine, caffene, caffinee, cafeen, cafein, caffin, cafeene, caffienne, caffeinne, caffein, caffeene, caffines, caffeen, coffein. Jugaduguru @2018. All rights reserved.